Australia has a history of massive asbestos use since 1967, continuing up to mid-1980 before finally being banned from building products in 1989. Australian homes are also built with asbestos between WWII up to early 1980’s. 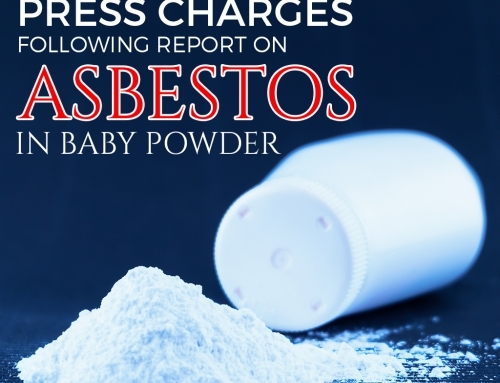 Although a total ban of asbestos has been issued since 2005, properties dating around the previously stated years are at high risk for containing asbestos. With this in mind, your first step is to identify what was the exact construction date of that property, and go from there. 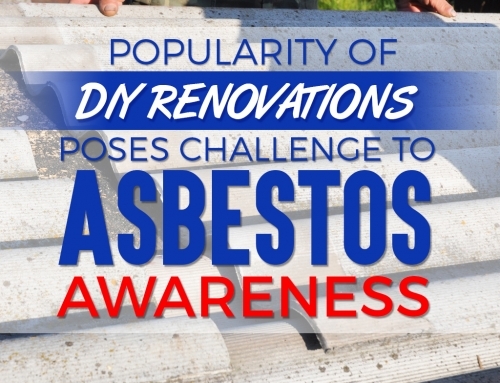 Asbestos has a distinct colour ranging from whitish, greyish, to whitish blue if pure in form. Mixed with other materials, however, they can be difficult to distinguish, but it should generally have those stated colours. 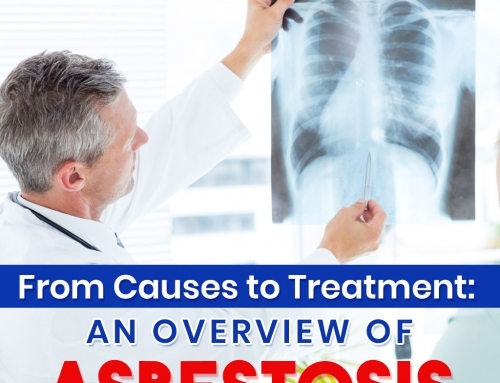 Asbestos has a different texture compared to others due to the way the fibres are arranged. It’s not smooth like finished cement and has fine grains compared to the surface of hollow blocks. Most roofing materials that contain asbestos have this molted appearance as if dusted with fine powder that got stuck on its surface. Sheeting inside the house such on walls, ceilings, and lining beneath eaves should be considered suspected of containing asbestos. These sheets are often smooth both inside and out in order to provide a pleasing appearance for homes. Smooth as the sheets are, close inspection would reveal a rippling appearance. You may have to either get your eye really close on the sheeting, or use a magnifying glass to fully appreciate it. 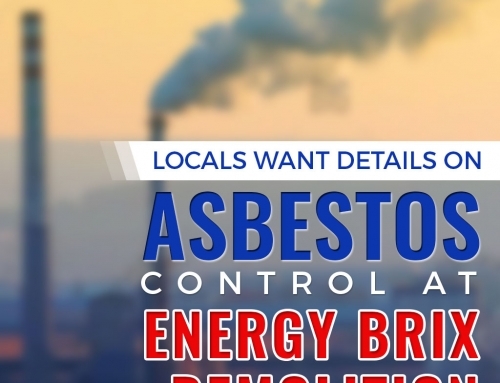 Another thing to note is that asbestos sheets or sheets containing asbestos are brittle. You would often see the edges chipped, with cover battens commonly broken off really close to the last nail. Damaged parts will often have exposed asbestos fibres, and these fibres make A Class asbestos removal in Melbourne highly important. You can see the fibres by either using a macro lens on your digital camera, or through a high-powered magnifying lens. Exposed fibres are very dangerous because even a light touch can send the fibres airborne, increasing the threat of asbestos exposure. A sure way of identifying asbestos that takes out all that guesswork is to provide lab samples that can be tested under a microscope with polarized light. Do so by wearing rubber gloves and masks (very important) then spray the tiles with soapy water to make them safe for cutting, then get an inch of sample. Place it in a plastic container, and then send it to a professional asbestos testing laboratory. 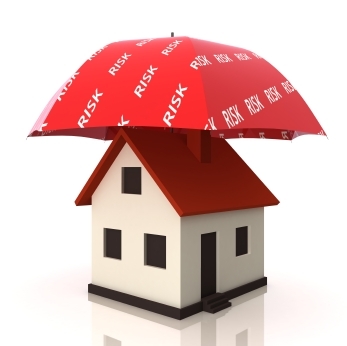 It is always the best recourse to screen a property against asbestos. Asbestos-related diseases are irreversible, and you should protect yourself as well as your loved ones and employees from such risks. 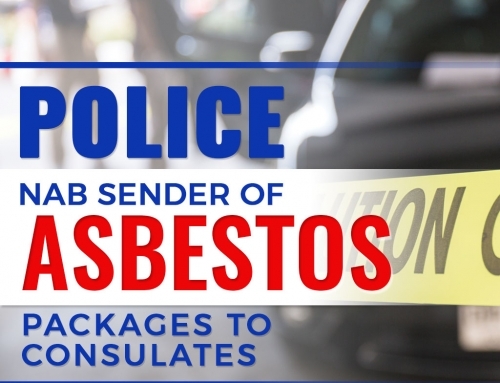 Better be safe than sorry; hire professional asbestos technicians who are fully knowledgeable on what is asbestos all about.